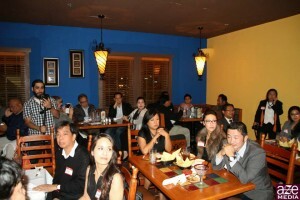 FACCOC celebrated it’s March Mixer with a fun, laid back theme where members and guests can relax in a casual setting. With over 60 attendees, feedback was overwhelmingly positive with most guests wanting a similar event in the near future. 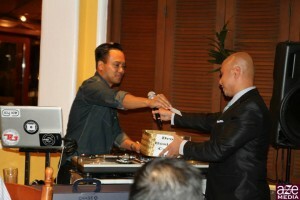 New member Adrian Lazatin won a 1-year membership from the pre-registration drawing. An additional drawing awarded an additional year to current member Natividado Maneja. Pre-registration drawings will continue to be held to encourage early registration and for members to visit the website. 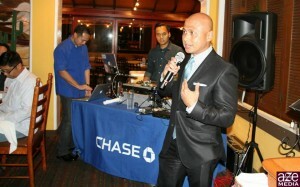 See you at our next event, Secrets to Success! It was a great event! It was a packed house along with plenty of new faces and a fun vibe. DJ Icy Ice spun the grooves that set mood. People really enjoyed themselves while making connections with new people and re-establishing connections from the past. FACCOC is continuing to do big things. I’m excited for the Secrets to Success event coming up on Wednesday, April 16th. I’m looking forward to seeing everyone there. Thank you to all who supported “Warriors for Emma” last Friday! Join us at Pelican Hill for FACCOC’s first mixer of 2017!